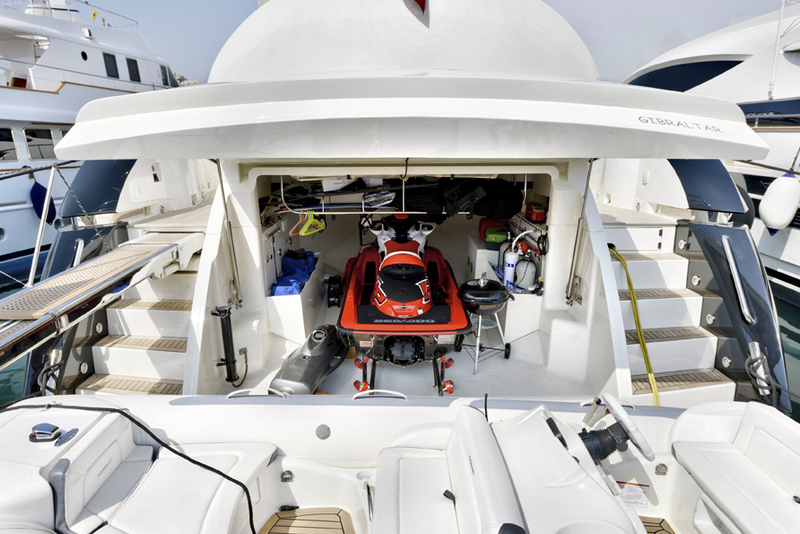 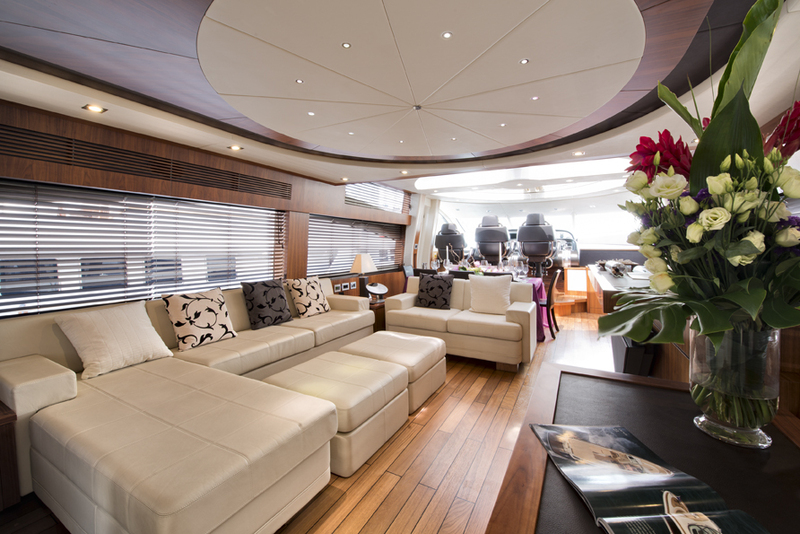 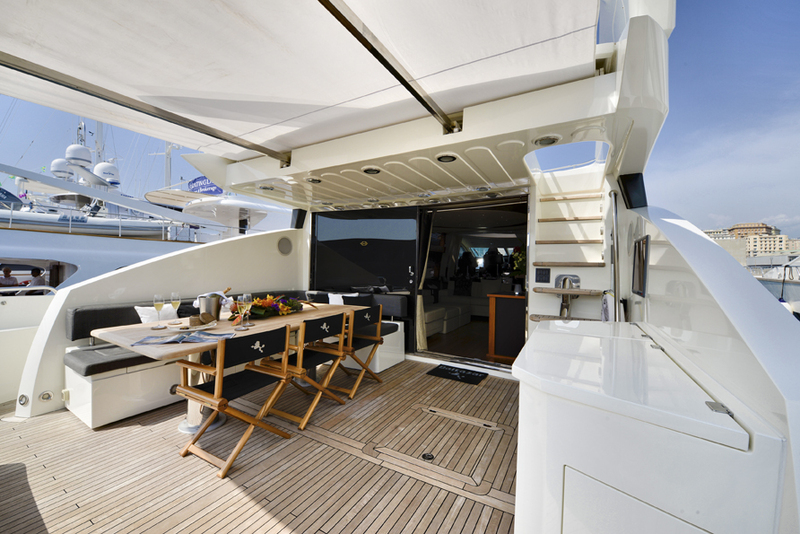 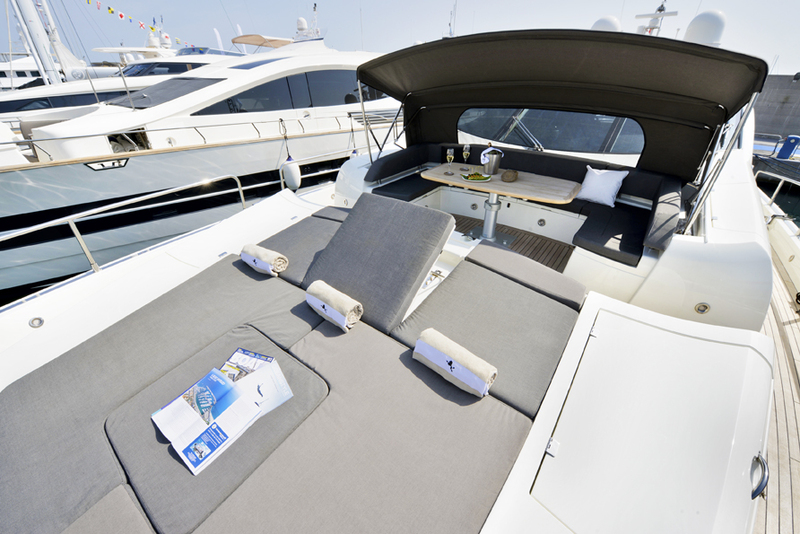 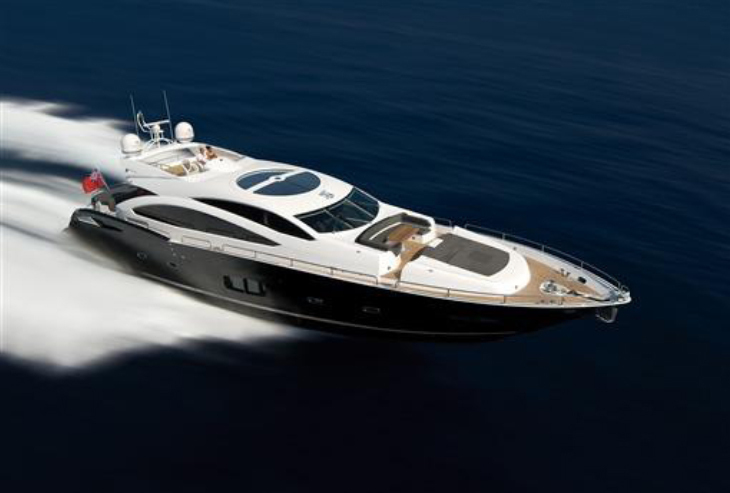 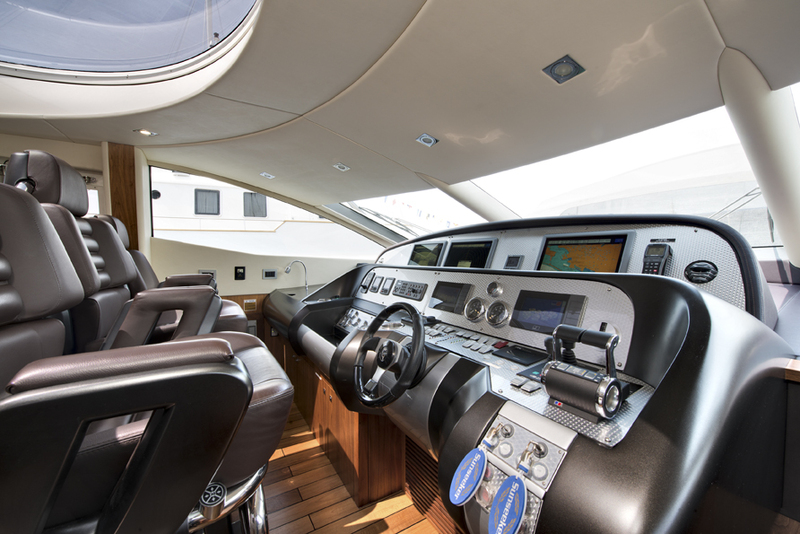 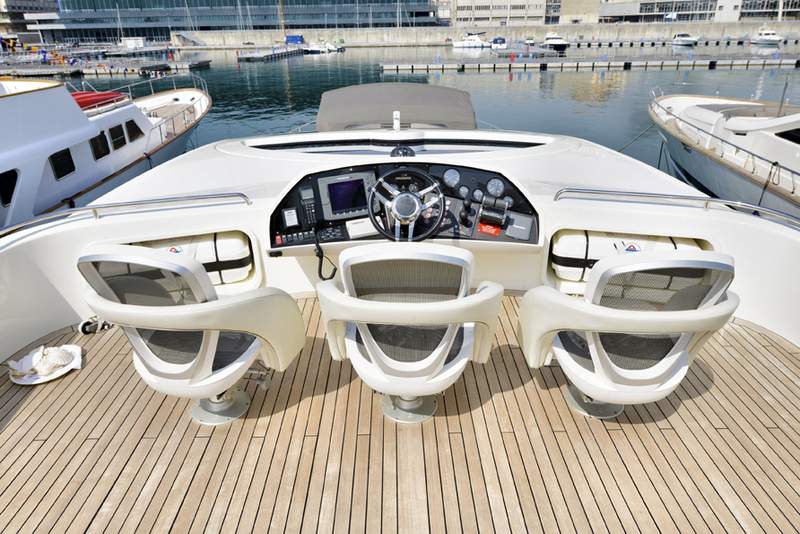 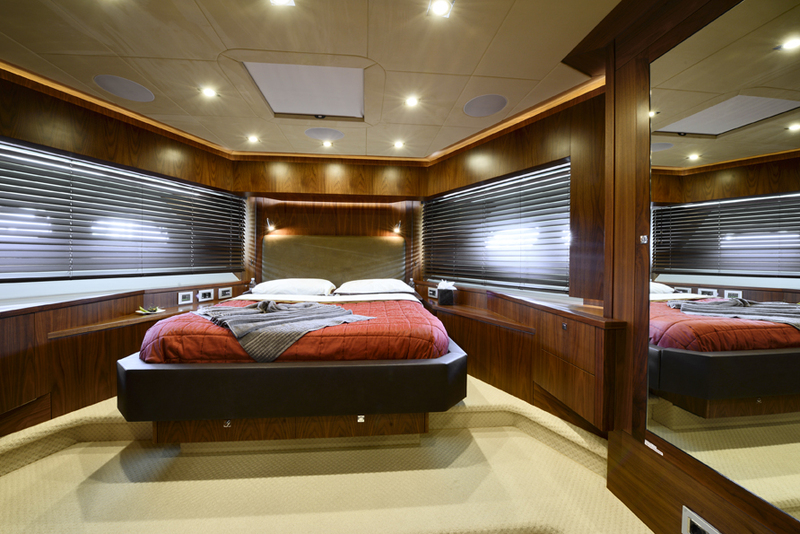 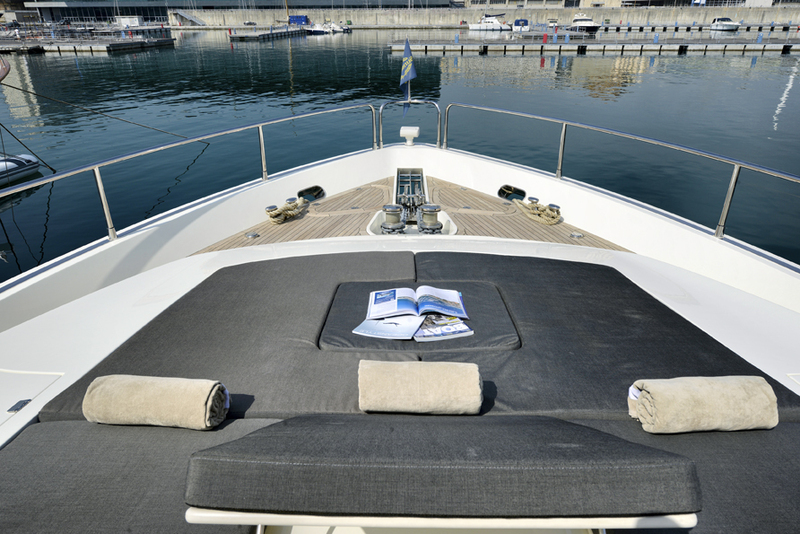 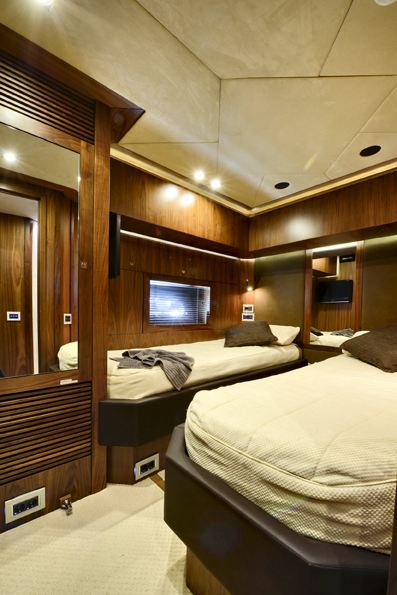 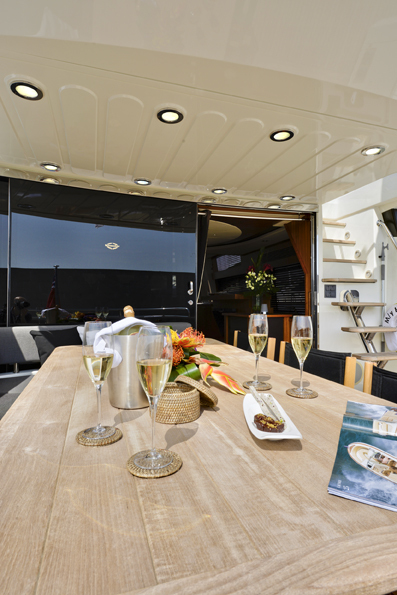 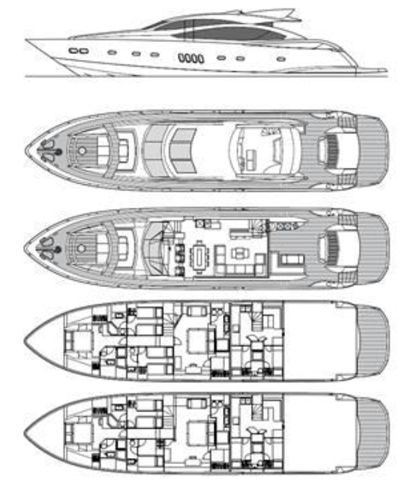 Well renowned Sunseeker launched the Predator performance yacht BALTAZAR in 2009. 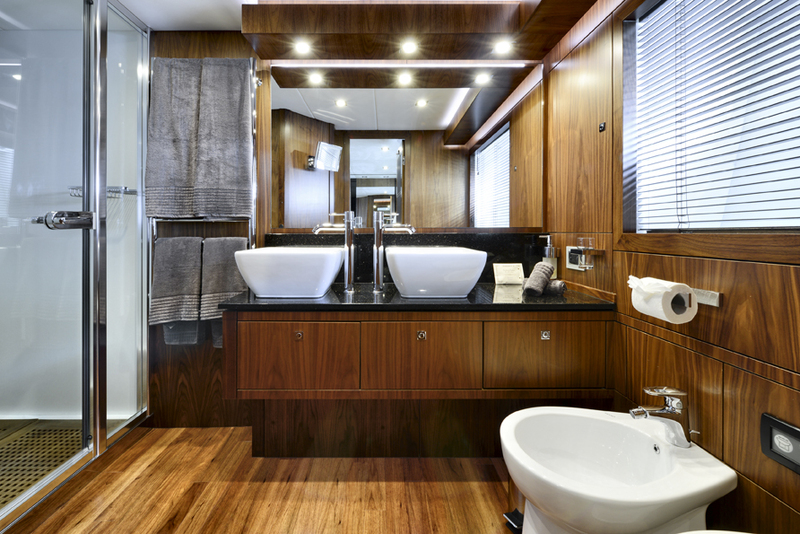 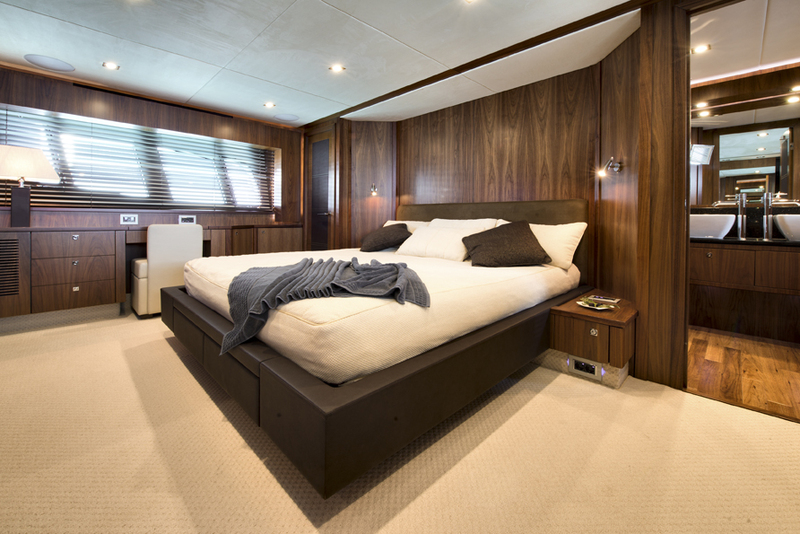 Her sleek dark GRP semi displaced hull is powered by 2 MTU 2400HP engines, capable of cruising at 23 knots and reaching top speeds of 35 knots. 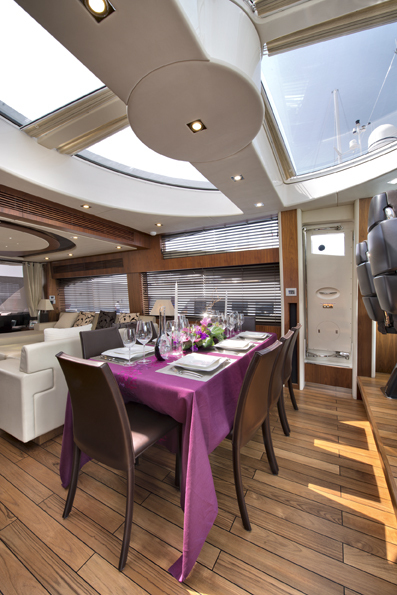 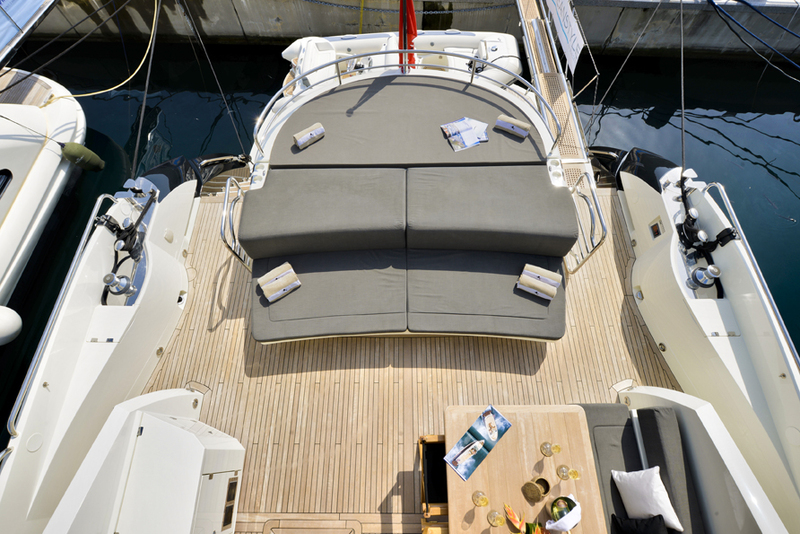 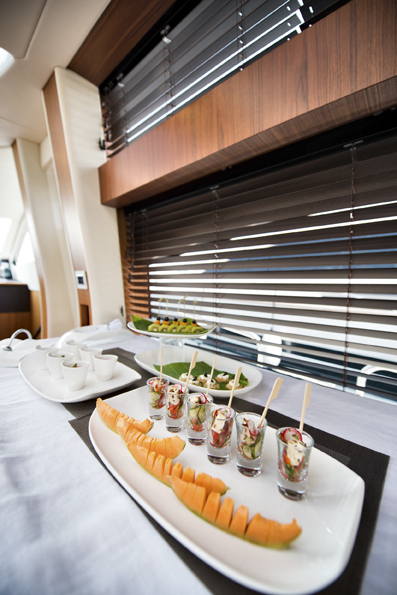 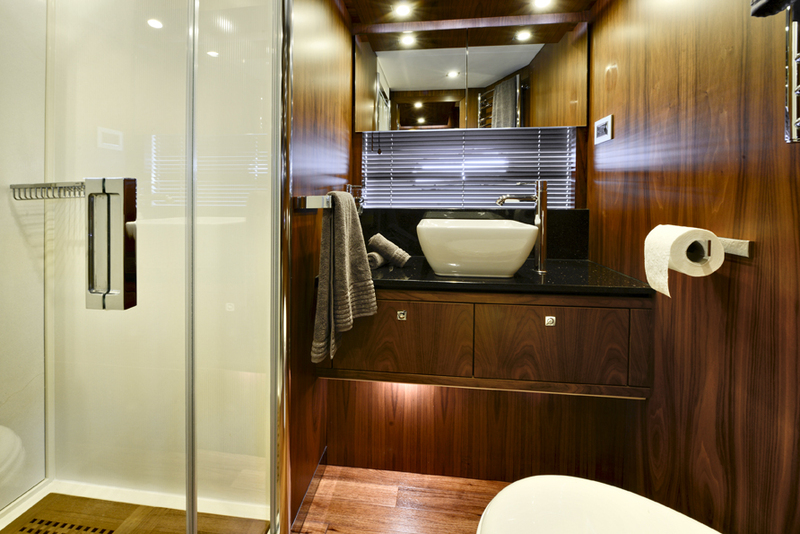 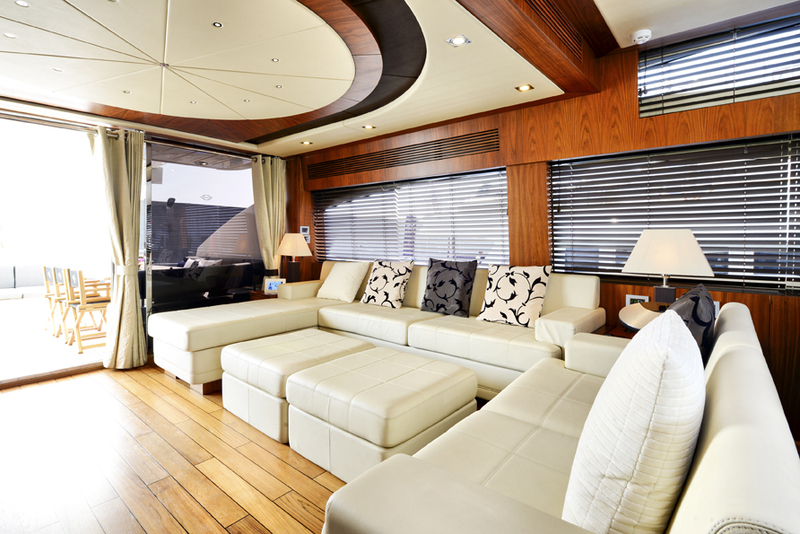 M/Y BALTAZAR accommodates up to 8 guests in 4 en-suite cabins, making her the ideal choice for families and groups of friends to enjoy a spectacular Mediterranean charter.